The Florida Aquarium: Located in downtown Tampa, the Florida Aquarium features more than 20,000 aquatic plants and marine animals from Florida and around the world. Along the way, see river otters, alligators, stingrays, and sharks! You will experience our 500,000 gallon floor-to-ceiling Coral Reef tank and exit through Ocean Commotion. You can also meet a penguin up close or watch the children splash the day away in our outdoor water fun zone: Explore a Shore! Museum of Science & Industry (MOSI): Explore Tampa's Museum of Science & Industry with over 450 hands-on activities including Florida's only IMAX Dome Theatre, five-stories-tall and offering a higher resolution than any other theater in Tampa. Learn through play inside Kids In Charge!, the largest children's science center in the nation; brave extreme weather conditions inside Disasterville featuring Bay News 9 WeatherQuest; and explore the stages of life in The Amazing You exhibition. Gaze into the starry night sky in MOSI's Saunders Planetarium, and don't miss exploring the outdoors in the BioWorks Butterfly Garden and MOSI Backwoods. 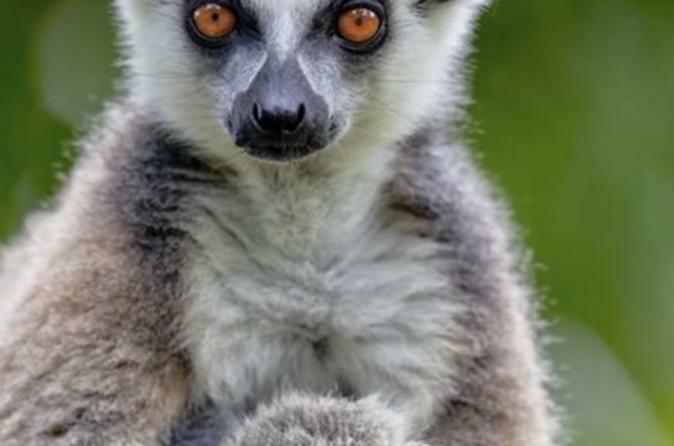 Tampa's Lowry Park Zoo: Explore one of the most family-friendly zoos in the country with over 2,000 animals spread across 56 acres of lush, natural habitats. Ever dreamed of being eye-to-eye with a giraffe? Hopping along with a kangaroo? Tampa's Lowry Park Zoo has many exciting interactive exhibits designed to get you closer than you have ever imagined! With amazing opportunities to touch Australian animals and to feed giraffes, white rhinos, stingrays, and lorikeets, this zoo is sure to provide you and your family with a wild time! Once you have collected your Tampa Trio Triplet Pass, you can skip the general admission lines to each of the attractions. Don't waste time waiting in lines on vacation!